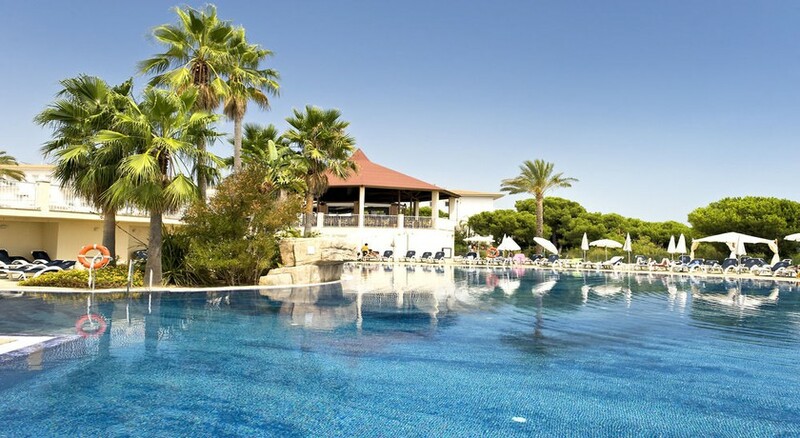 The Garden Playanatural Hotel & Spa is a stylish adults-only hotel located close to the stunning seaside village of El Rompido and is a superb choice for a Costa del Sol holiday. 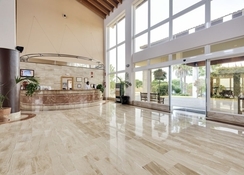 Situated close to the La Flecha beach – regarded as the most beautiful and best-preserved beach of Cartaya – Garden Playanatural Hotel & Spa offers a complete package of 4-star services, beach luxury, swimming pools with solariums, restaurants, sports, spa and a broad selection of entertainment. 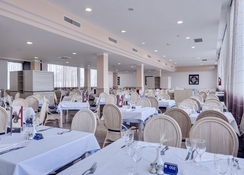 Quiet and relaxing, the hotel is a fine base from which to enjoy adults-only holidays in Costa de La Luz, allowing guests to enjoy their favourite sports, relax under the sun and join the hotel’s night parties, as well appreciate its pleasantly secluded location. Garden Playanatural Hotel & Spa is situated on the south coast of Spain and is located 22 km from the city of Huelva and 115 km from Seville. Faro Airport across the border in Portugal is the nearest to the area of El Rompido at an approximate distance of 90 km and Seville Airport also near to this site is about 125 km away. The hotel is 600 metres away from the beach. Garden Playanatural Hotel & Spa offers 230 rooms categorised as Superior Double Rooms, Standard Double Rooms, Double Superior Rooms, Pet-Friendly Double Superior Rooms, Double Standard Rooms, Double Rooms for Single Use and Junior Suites. All rooms are air-conditioned, feature a private balcony with garden or sea views. Bathrooms are fully-equipped with all the bathroom amenities. Room facilities include free Wi-Fi, telephone, safe, TV, minibar and hairdryer. Garden Playanatural Hotel & Spa offers a wide range of leisure and sports activities. These include kayaking in the river Peidras, and also sailing, wind-surfing, water skiing, wakeboarding and boat trip in the Gulf of Cadiz. Golf lovers can enjoy a valuable time in the Golf Course situated at a short distance from the hotel. Other facilities provided here are water park, sports centre and Cartaya Karting Complex. 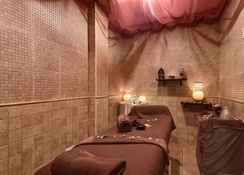 The spa and wellness centre of the hotel offers the guests a relaxing massage and Turkish baths at the spa and sauna.